Cranium board games have been extremely popular since the original release of the ultimate party game in 1998. Party games of the past like Pictionary and Trivial Pursuit were fun, but players were responsible to only complete 1 task, which generally included activities like drawing pictures or answering trivia questions. Cranium was one of the first party games to marry a variety of concepts, appealing to people of varying interests asking contestants to sculpt with clay, answer trivia questions, complete word games, and perform through charades or humming a familiar tune. In 2008, Hasbro acquired the Cranium games and versions of the original party game are still available for purchase. 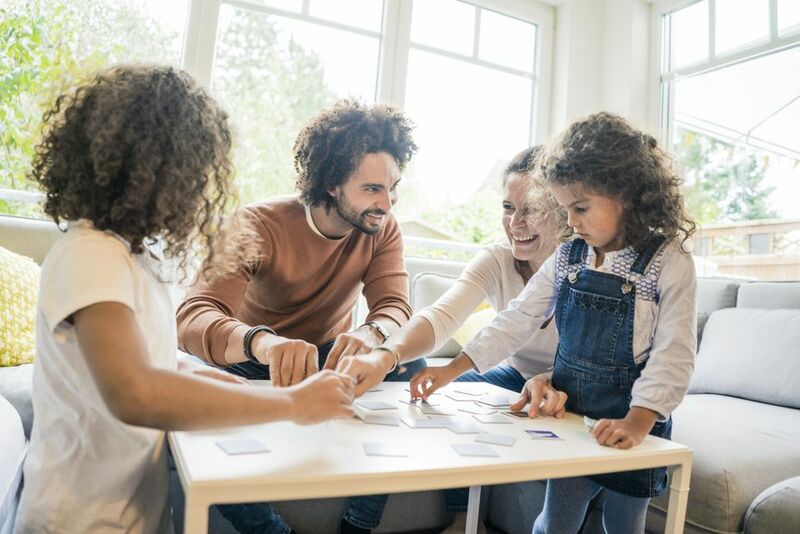 During that same period of time, Cranium board games for kids were designed to be fun, family games, that engaged a variety of kids and adults together. Don't go running to the retail aisles, because none of these games for children are available for purchase in stores now. However, the public is apparently still in love, as many of these games can be bought used online, many for triple the price, up to hundreds of dollars. Scour those yard sales and tag sales for these hidden gems, because they truly are some of the best educational games that kids really love playing. 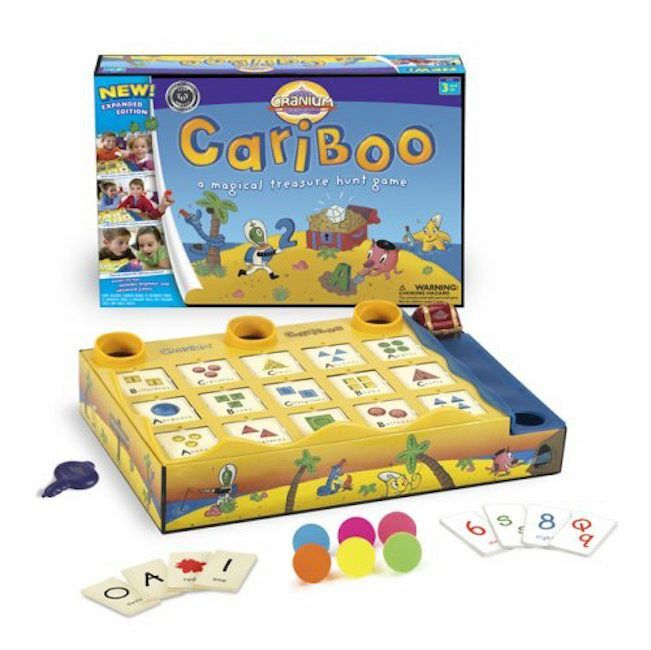 The Cranium Cariboo game is great for the little kids, who are learning to match shapes, colors, ​and letters of the alphabet. Hide 6 balls in the treasure chest. Receive a card, then open the corresponding door on the board with a key. Find one of the 6 hidden balls under the door and place it in the slot to the right. Once all 6 balls have been found, the treasure chest will magically open. The game only takes 10 to 15 minutes to play, so little ones won't have time to get bored. Balloon Lagoon requires players to collect the maximum number of balloons to win. In order to do so, they have to complete some fun-filled carnival-style games that will kids laughing and racing the timer to match shapes, letters, and pictures. Cranium Hullaballoo is loads of fun! The game includes 16 floor pads and a speaker unit. The pads have shapes, colors & pictures on them. A fun voice gives instructions for kids to answer questions by moving from one pad to the other using body actions that may include stepping, jumping, hopping and walking. After a few turns, a freeze command is called out, and a winner is chosen. This Cranium game is great for teaching little ones how to follow directions. Cadoo from Cranium is another winner. Players get to pick a Solo or a Combo card, each of which instructs the players to perform some activity which they have to complete in order to get their token on the board. Activities include puzzle solving, trivia questions and more in the Solo section, such as acting words out or sculpting them from clay so that the team can guess them. This is a sensational board game from Cranium.